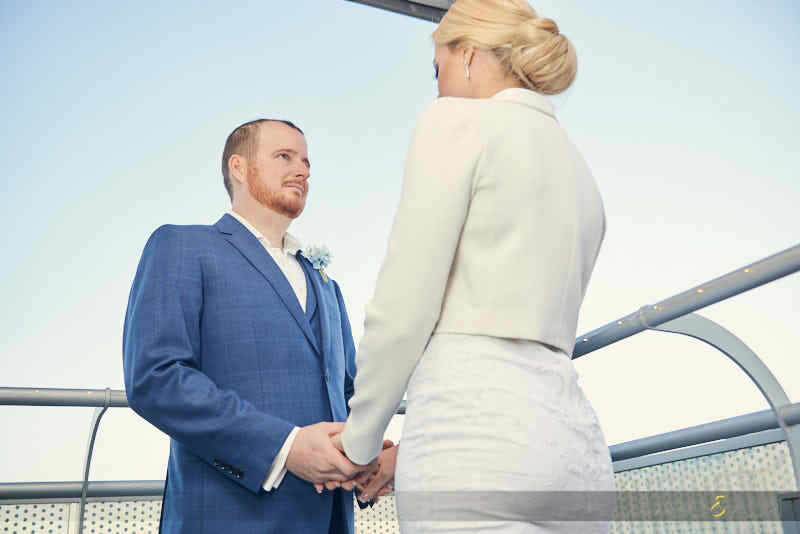 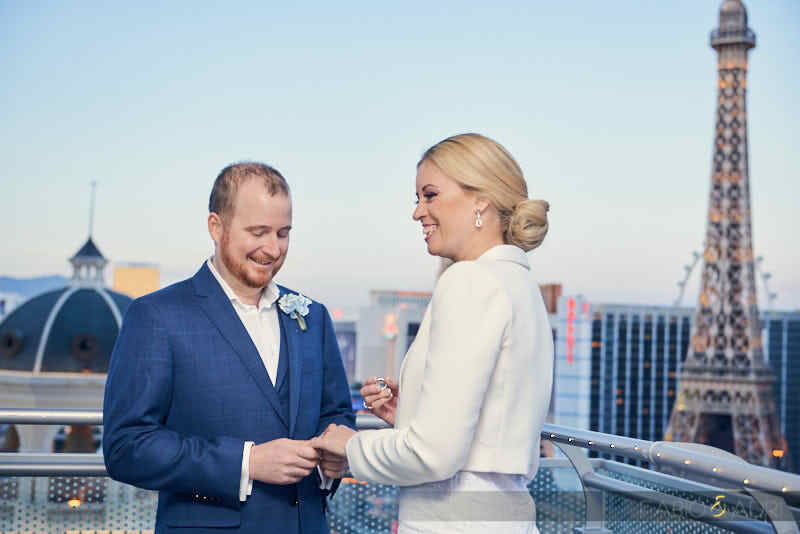 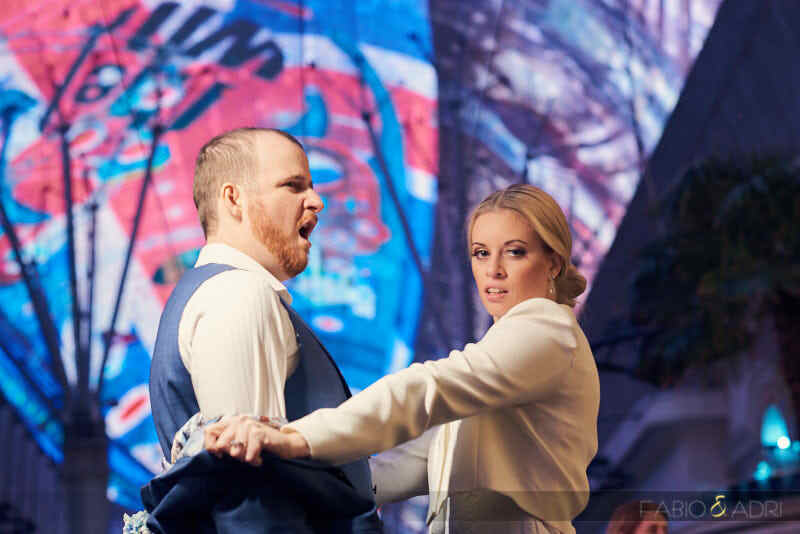 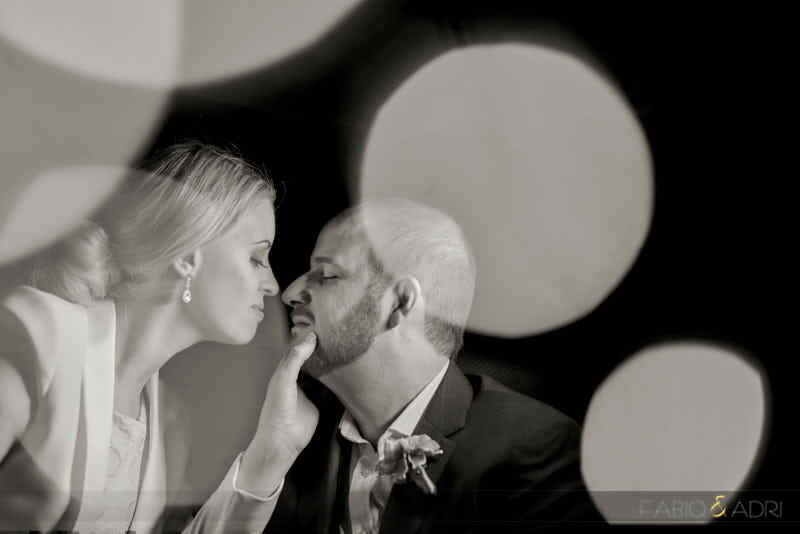 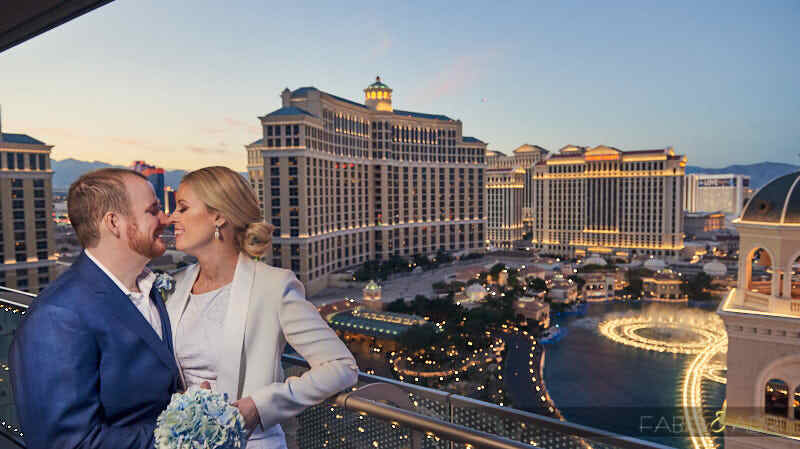 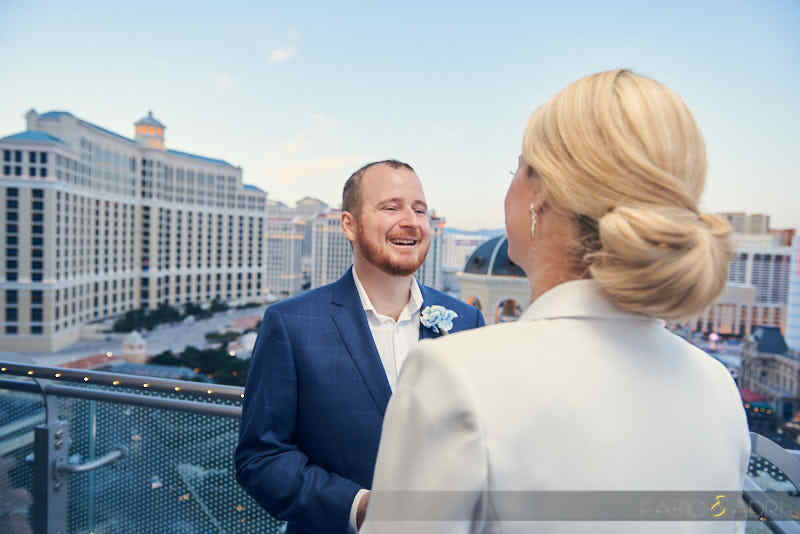 Check out this Las Vegas Cosmopolitan in-suite wedding ceremony. 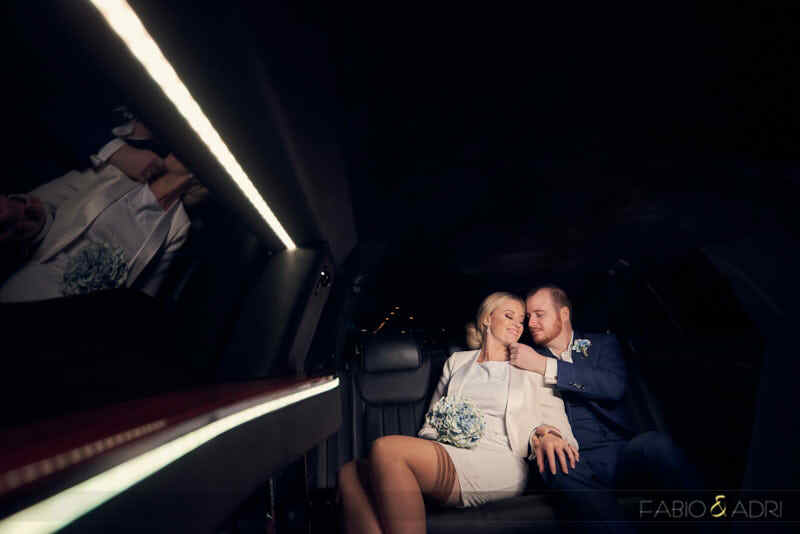 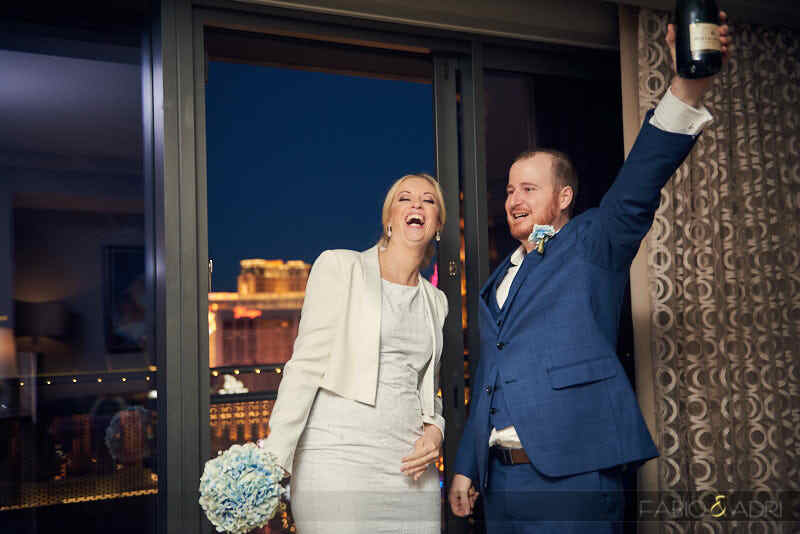 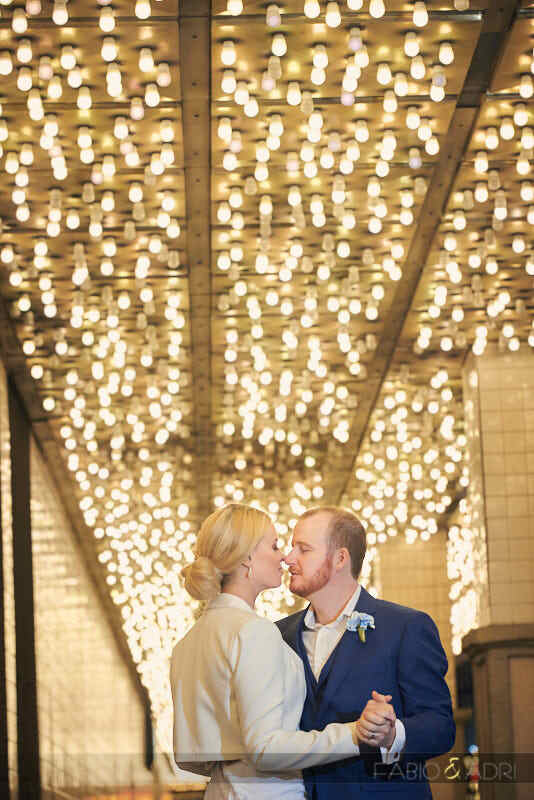 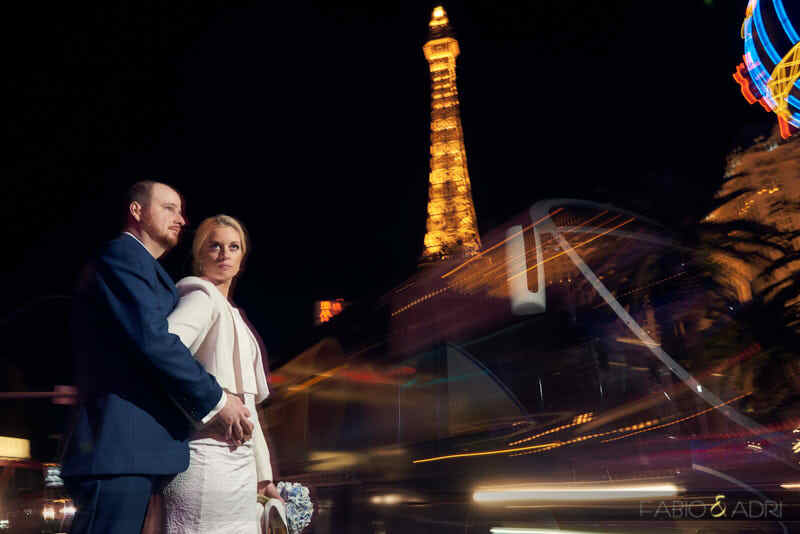 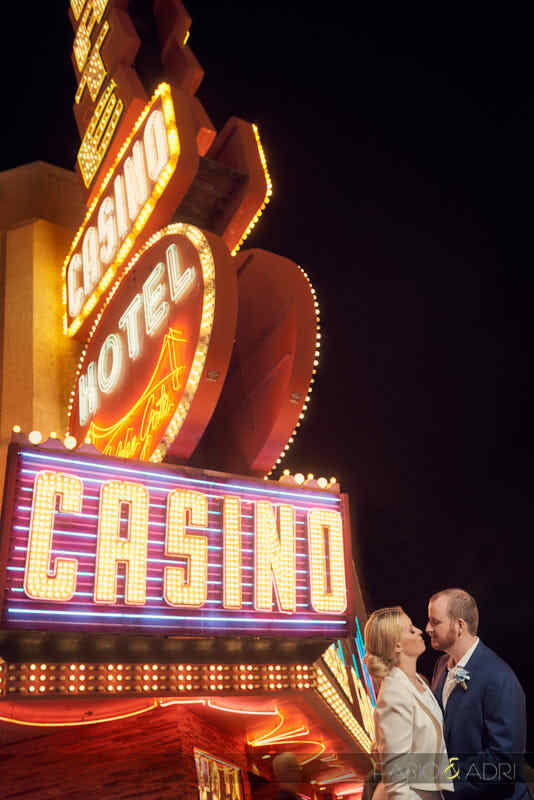 Monique & Scott are both originally from Australia, but live in Vancouver, B.C and decided for a Las Vegas elopement since most of the family is so far away. 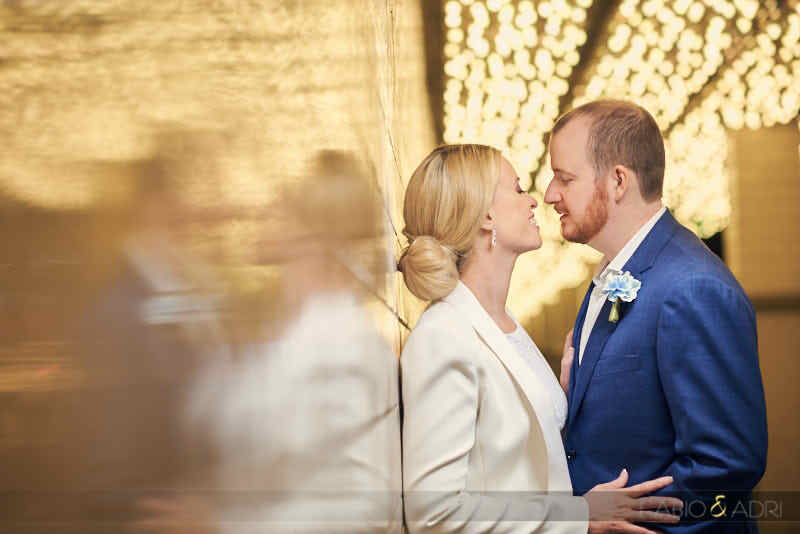 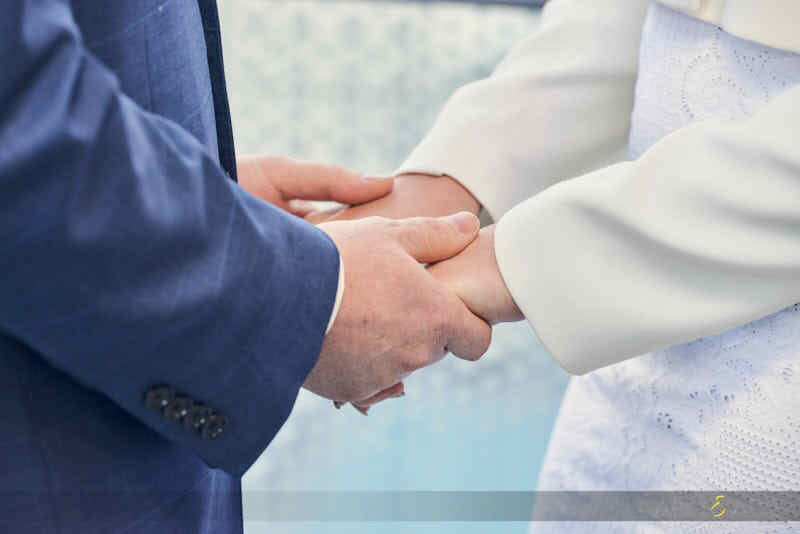 They had four guests that could join them, but parents were back at their home country and sent a heartfelt message that was shared by their lovely officiant Bonnie. 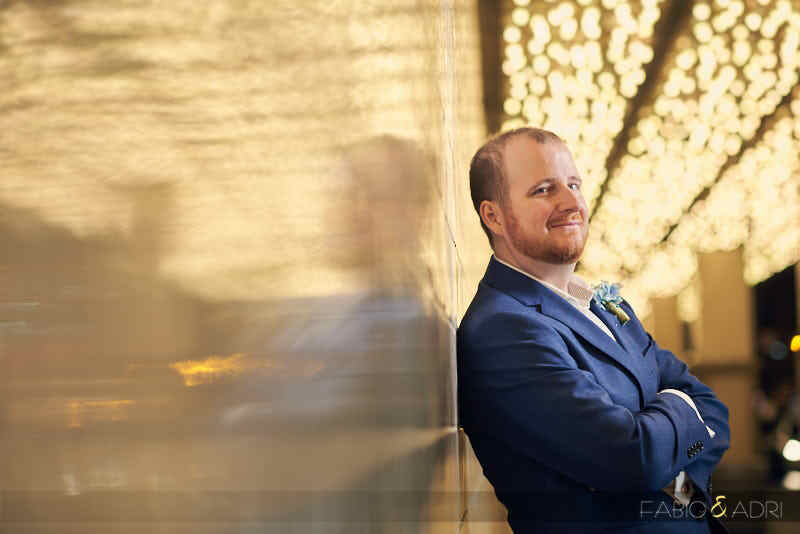 Scott is in the film industry and has won a few awards, so the ceremony was being recorded so everyone could enjoy it later. 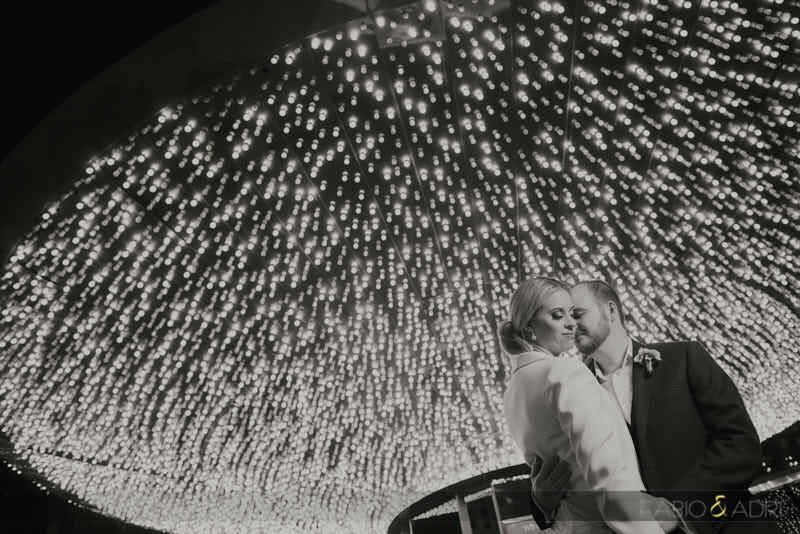 We are flattered to work with them and be part of their day, as our film friends know what they are looking for as far as imagery. 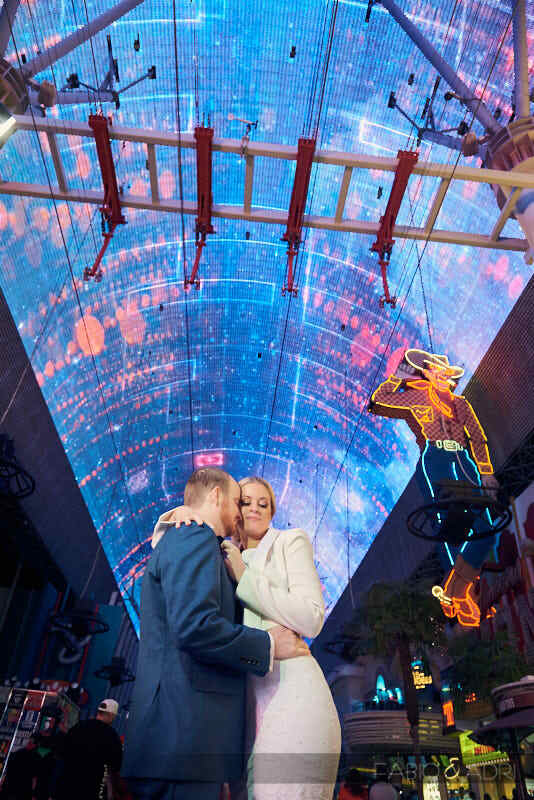 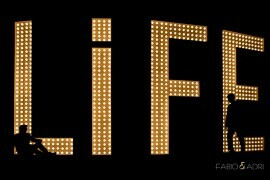 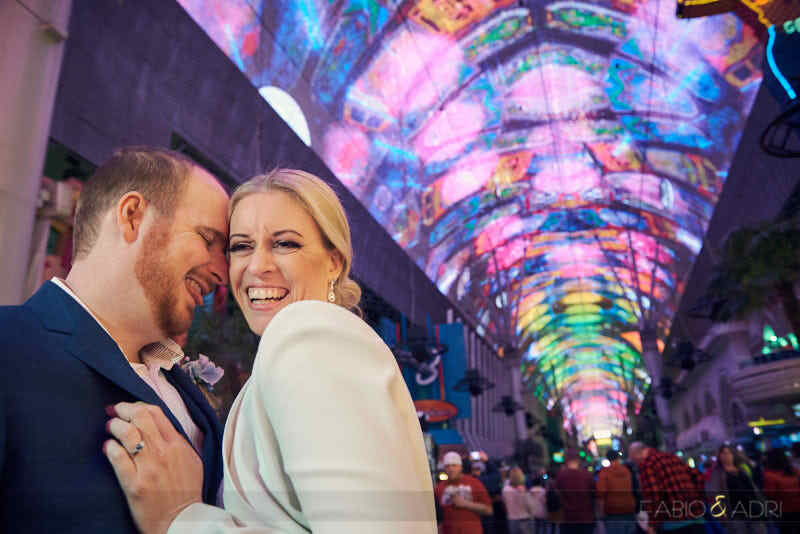 Following the “I do’s” we visited the Strip and Fremont Street, and as you can see they are pretty fun to be around. 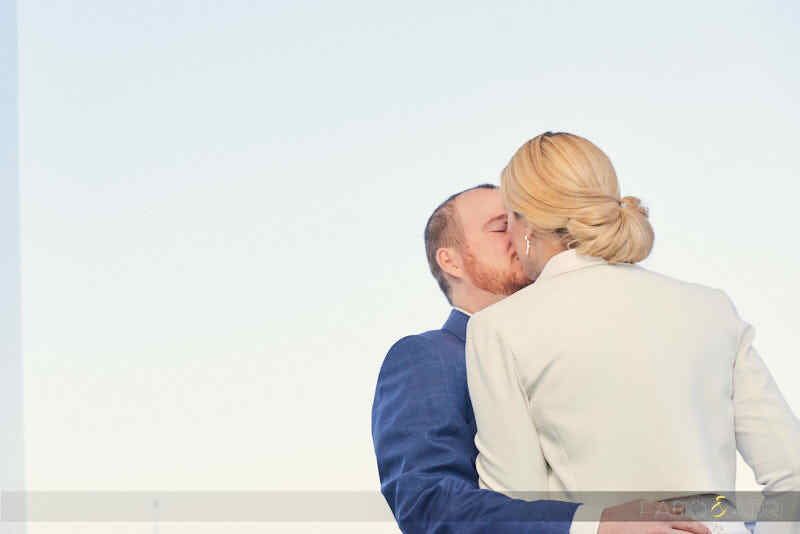 Here are a few images from the day.